I do love movies. 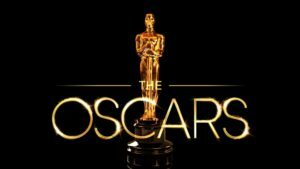 I just don’t like watching the Oscars program because of its rather consistent descent into the denigration of Biblical morality and its overall liberal-progressive political stance. So I didn’t watch the self-congratulatory extravaganza Sunday evening. Of course, I wasn’t alone. This year’s Oscars show got its smallest audience in history. Apparently, a lot of people feel the way I do. I saw only three of the films that were up for any type of award: Dunkirk, Darkest Hour, and The Greatest Showman. I saw other movies, some quite good, that didn’t make the cut. It seems that most of the ones I see now don’t make that cut. Yet I do love movies, at least those that tell a good story and tell it well visually in tandem with an intelligent script. My undergraduate degree wasn’t in history; rather, I was a radio, tv, and film production major. My first job after college was at the Christian Broadcasting Network. Only later did I take a different path, end up with a doctorate in history, and become a professor (which I’ve been now for 28 years). Last fall, I compiled a list of my favorite movies for some of my students. That list added up to more than 150. Many were Best Picture winners from past years. Here are some of my favorites and the reasons for that evaluation. The King’s Speech, in 2010, was a sympathetic portrait of George VI of Britain, as he struggled with his inability to speak fluently and coherently as the burden of inspiring his people during WWII fell on his shoulders. 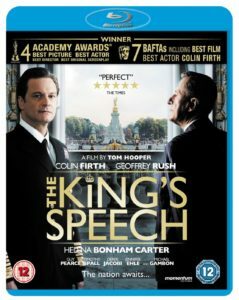 One feels for the king, marvelously acted by Colin Firth as George and Geoffrey Rush as his speech therapist. Naturally, I’m drawn to historical films. This one satisfied. I’ve read J.R.R. Tolkien’s The Lord of the Rings trilogy twice. The second time was in concert with the appearance of the three movies made from it. I wanted to be as re-familiarized with the plot and the characters before watching director Peter Jackson’s interpretation of Tolkien’s classic. 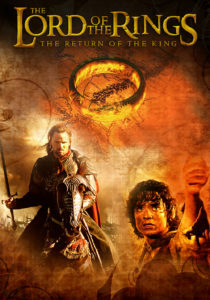 Jackson did a superb job conveying Tolkien’s world to the screen, so I was pleased when the last of the three, The Return of the King, received the Best Picture nod in 2003. We even now have the Bubba Gump Shrimp Company. The interspersing of actual historical footage with Tom Hanks participating is masterful movie-making, in my opinion. And its bittersweet ending makes us all think about what really matters in life. 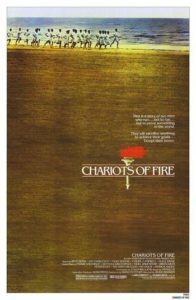 Another standout for me was Chariots of Fire, the winner in 1981. The most significant aspect of this film, I think, was the respect it showed for Christian faith in the person of Scottish Olympian Eric Liddell, who refused to run on Sunday; a second highlight was its focus on acceptance of a Jewish man at Oxford. Another outstanding feature of the film was the mood set by the theme music along with the runners moving in slow motion on the beach. 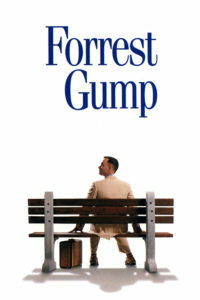 In all of my years of watching movies, I can say that this one is at the top in quality points, in my estimation. This is the story of two men who run . . . not to run . . . but to prove something to the world. They will sacrifice anything to achieve their goals . 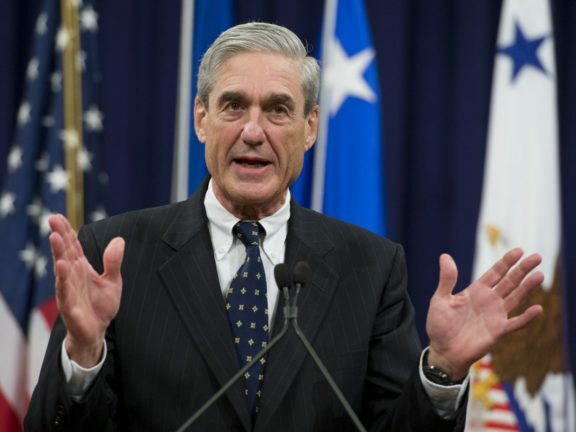 . . except their honor. For those in the younger generation who have never seen Chariots of Fire, I hope you will take this recommendation and fill in the gap in your cultural life. Other favorites over the years include Oliver (1968) with some truly great music; Ben Hur (1959), which has achieved a classic status few films can hope to copy; The Bridge on the River Kwai (1957), as Alec Guinness comes to grips with how he has inadvertently helped the enemy and redeems himself through self-sacrifice; All the King’s Men (1949), a dramatic representation of a fictional, yet not so fictional, politician based on the career of demagogue Huey Long; The Best Years of Our Lives (1946), as three men returning from WWII must deal with the trauma they faced during the war and find a way to return to normal lives; Casablanca (1943)–Bogart, Bergman, and the rest is history; and Mrs. Miniver (1942) with the wonderful actress Greer Garson showing us how a strong woman faced the privations and challenges of WWII on the home front. There are others I liked very much, but these will do. I hope this travelogue was entertaining, informative, and maybe even a little inspirational. 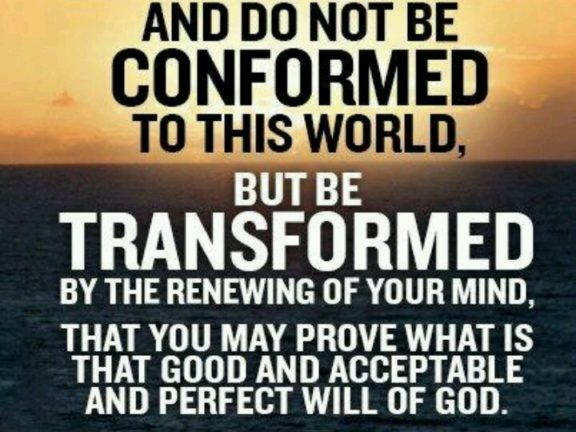 Movies have the potential to move us toward God and His ways just as much as they can push people away from Him. 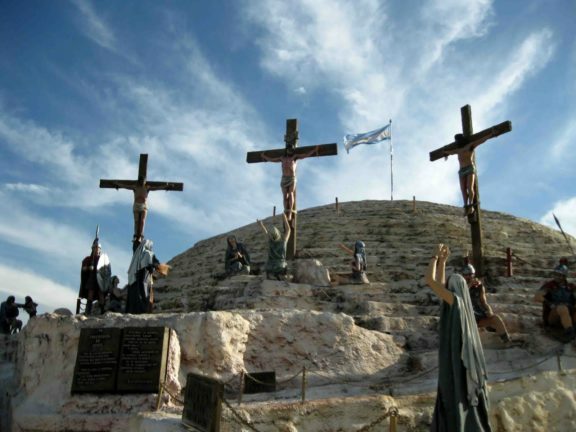 I like to celebrate those that have a solid basis in the Christian worldview.